The idea of what I believe is simple – it is about the philosophy of living now. Living in the moment. Appreciating the joyous moments that happen in each day. It is about realizing your true potential by appreciating what you are capable of having when you truly believe in your own abilities. A lot of people lack self esteem, and thus fear the possibilities of making a difference in their own lives. Living in the moment doesn't mean that you shouldn't plan for your life – but so much of what is being planned can be part of the journey to the eventual destination (realization of one's goals) – not just planning for the destination – enjoying the journey along the way. You never know when you might run into something along the journey that makes you reassess where you truly want to be – thus giving yourself a chance to do a course correction and try a different path. 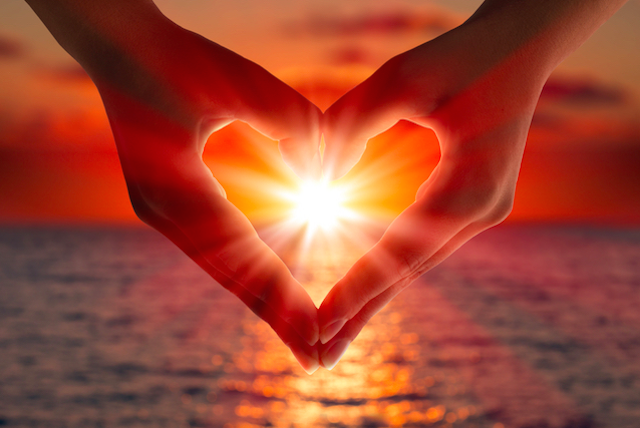 Either way – it is an appreciation of what you are gaining by living in the moment. Someone once said that many people are so concerned with adding days to their life that they forget to add life to their days. Thus, now is truly the first moment to live! After 12 years as the Group Facilitator I am happy to pass the baton to an amazing group of leaders. Go to the SLO Library Calendar to find out what the group is reading and discussing each time. The Group Facilitator for each date will also be included in the information. Go here for a complete list of the books we have read and discussed between April 26, 2006 and May 16, 2018. 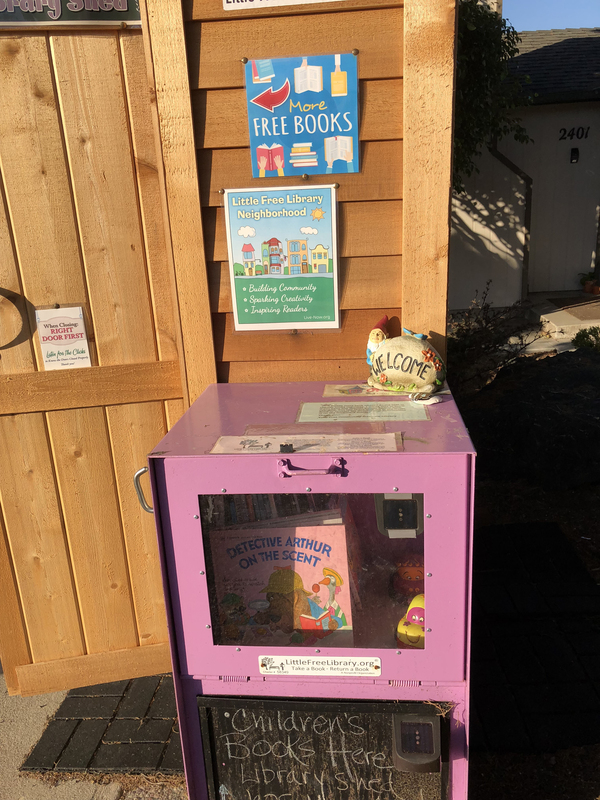 I am excited to be a part of the Little Free Library family in which available for you are books that should appeal to all the readers (and soon to be readers) – fiction, non-fiction, mysteries, childrens and teens! This Library belongs to everyone! Anyone may use it – neighbors, friends, and passersby. The books are always FREE. 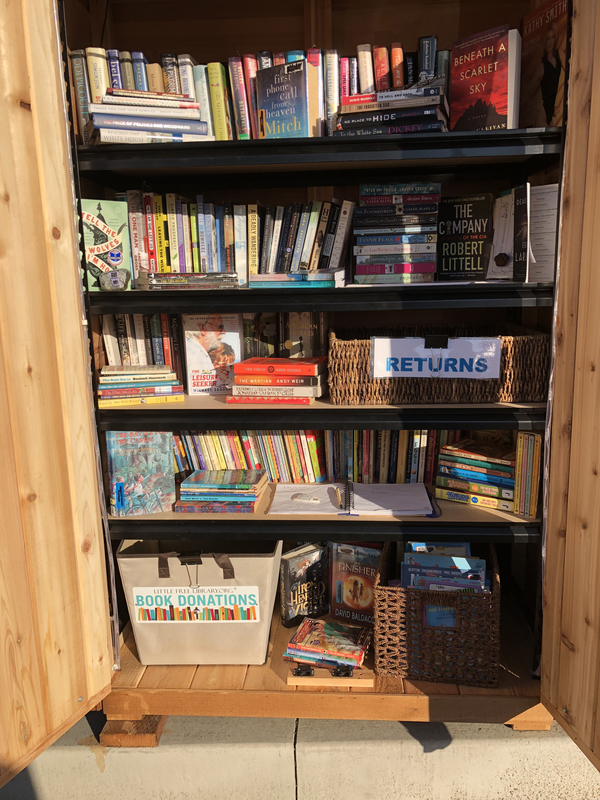 You can: take and read, share with others, return, or leave your own books as donations for others to read! I also provide Group Facilitator books that I have used for our Morro Bay Book Discussion Group at the Morro Bay Library. (Please Note: These books will have writing inside for the various notes/questions I create as the Group Facilitator.) While you are on your walk with your dog(s) there is a place to hook up their leash, give them a treat … and peruse the selection which is refreshed almost daily. This is our way to build community through the sharing of books! Contact me for location. PURPOSE: To learn what's important to you. DIRECTIONS: You, too, can write an “I Am” Poem. How? Begin by describing two things about yourself. Special things that others might not know about you. Avoid the obvious and the ordinary, such as “I am a 60 year old man with brown hair and hazel eyes.” Think of things about yourself that are distinctive. “I am a woman who bruises easily and believes in astrology – when the stars are right.” That's better because it give a sense of the speaker and how she is unique. Don't be afraid to be different. Once you have the opening line you are ready to take off. Here is a line-by-line guide you can follow. It may seem strange at first to write a poem this way, but give it a try. You may surprise yourself. Read your poem. What do you think? What have you learned about yourself through this process? Appreciate you. Enjoy the moment. Living Now is an appreciation of the present moment. It is an opportunity to recognize one's true potential. No matter what, it all begins with YOU.